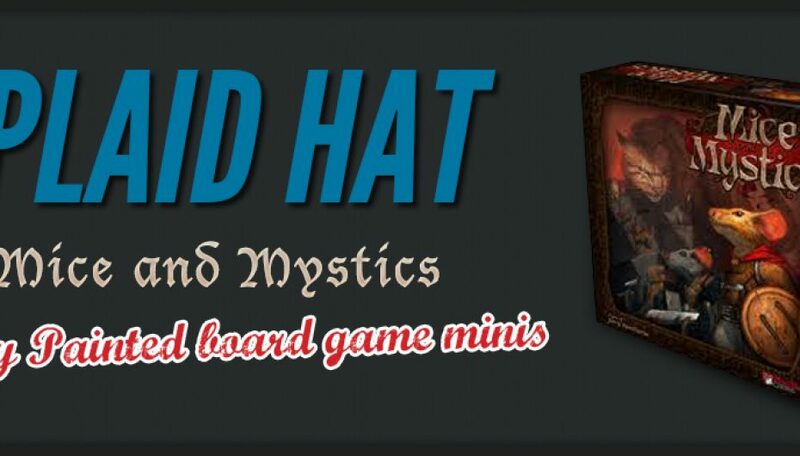 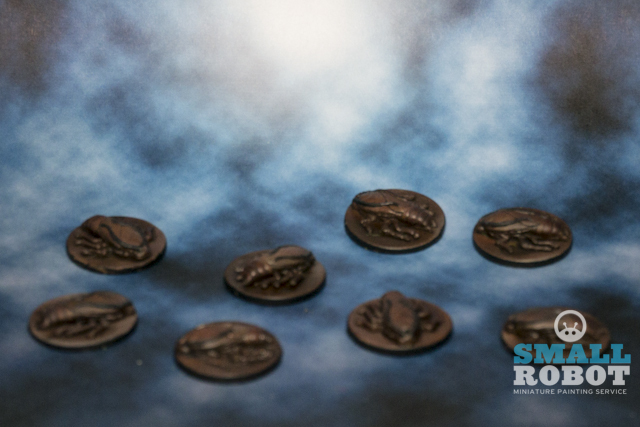 This is a fully painted set of mice and mystics board games pieces by Plaid Hat games, This was a commission from client PR. 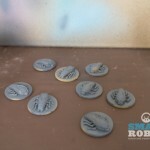 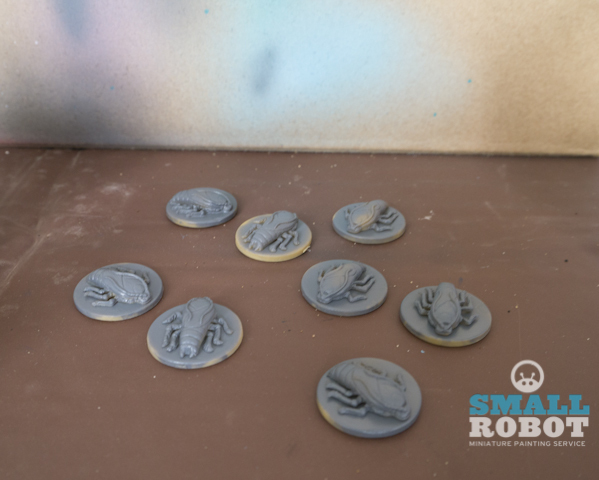 Once we had received the minis we managed to get started on them earlier than we thought, the client requested stock colour schemes with the one caveat that the bases were flocked rather than blank black discs. 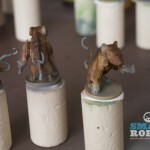 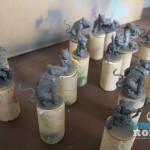 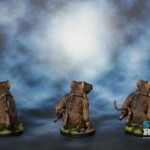 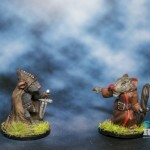 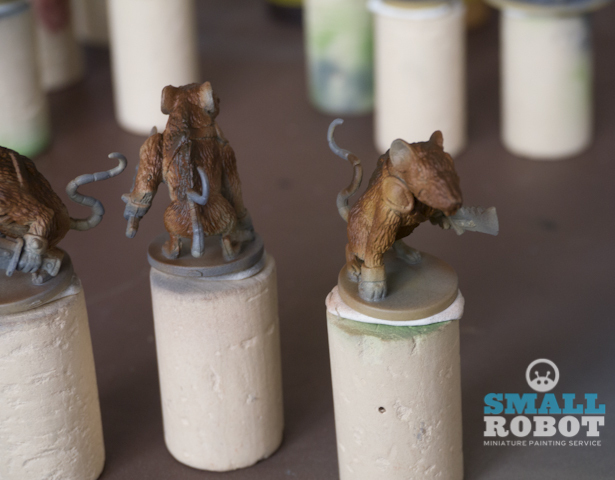 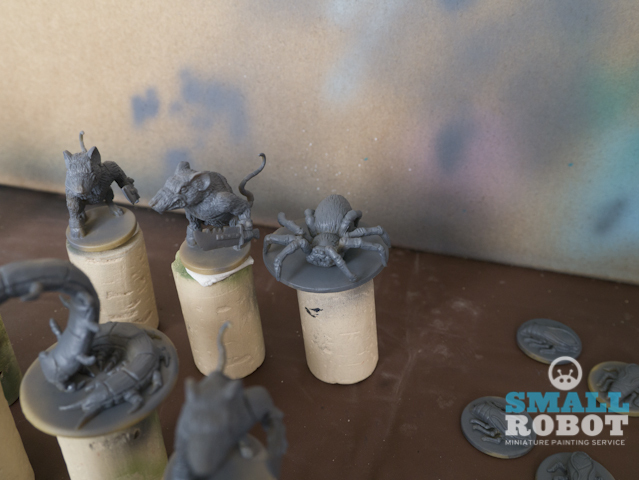 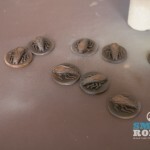 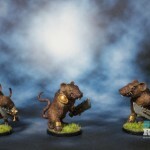 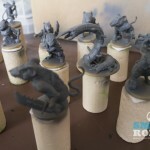 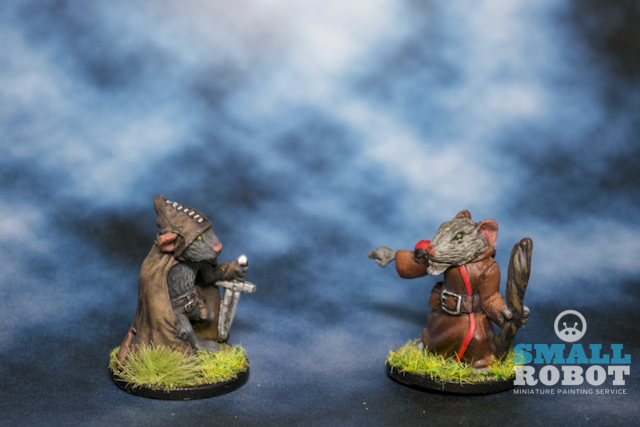 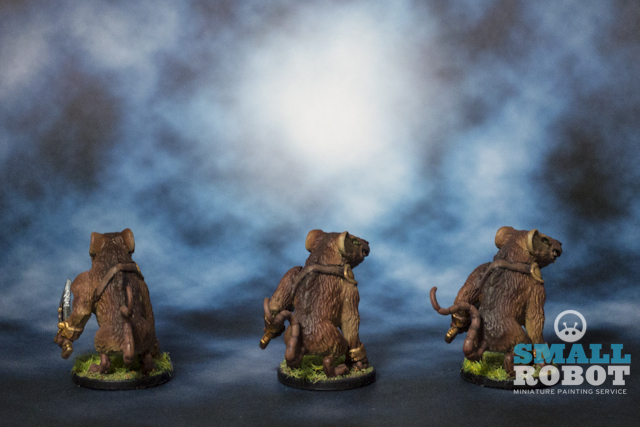 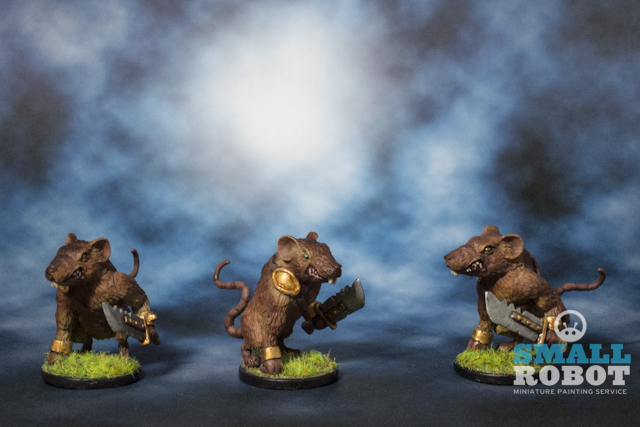 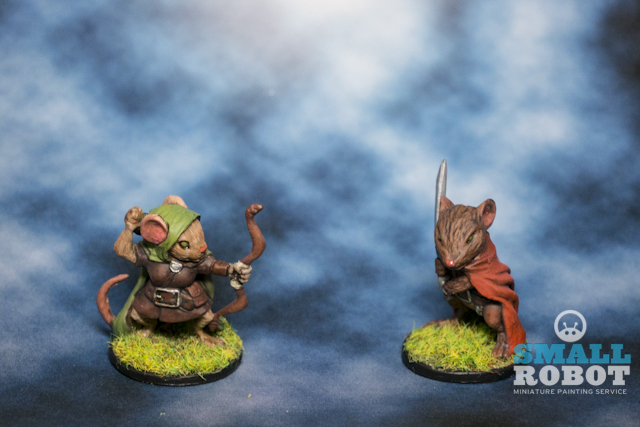 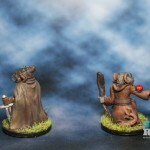 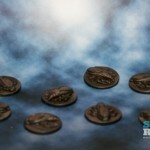 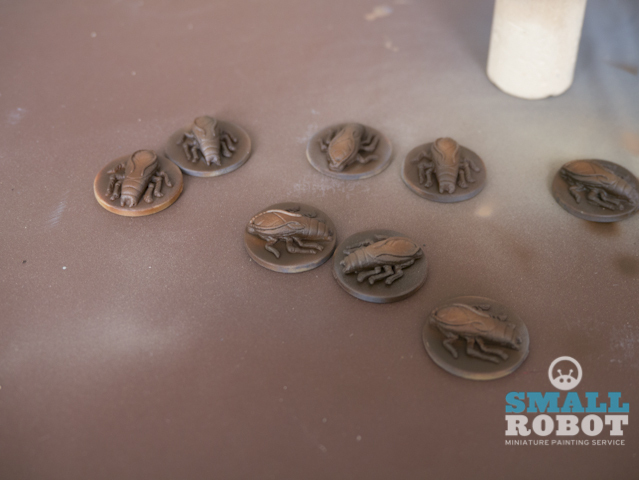 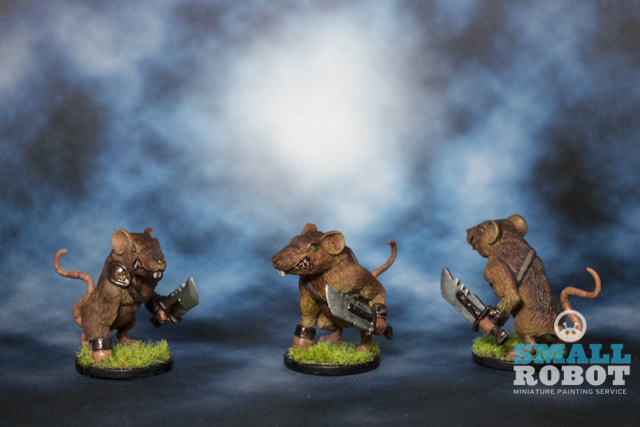 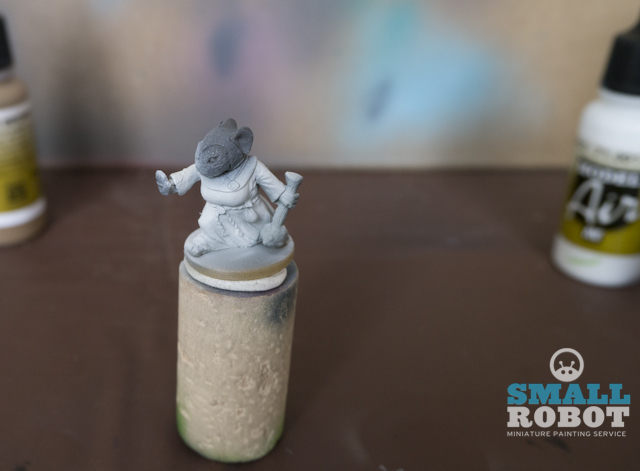 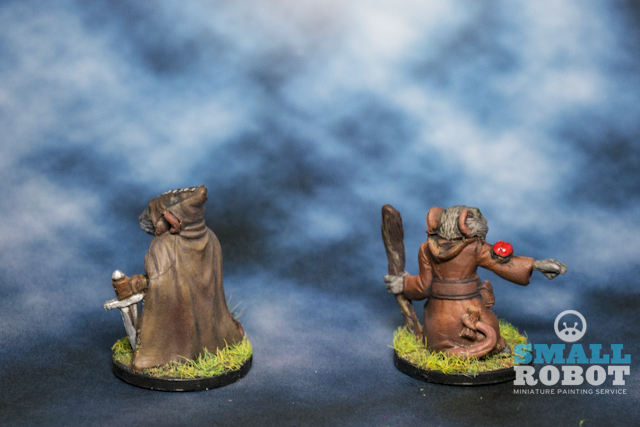 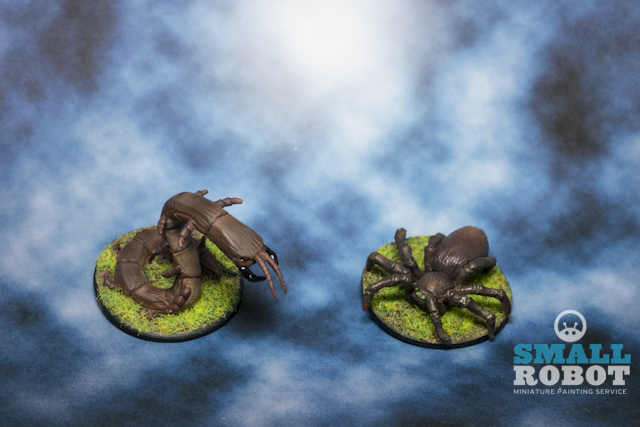 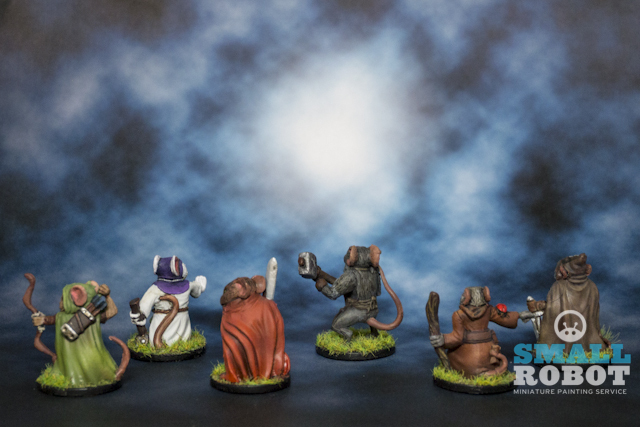 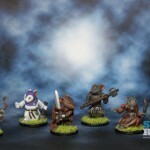 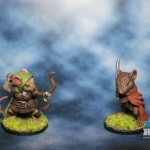 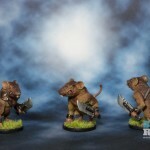 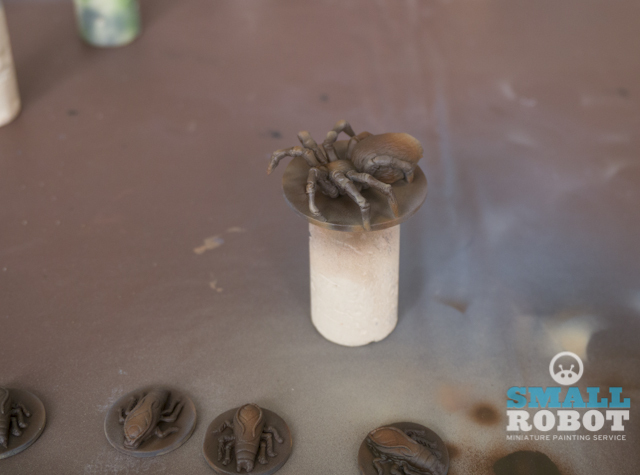 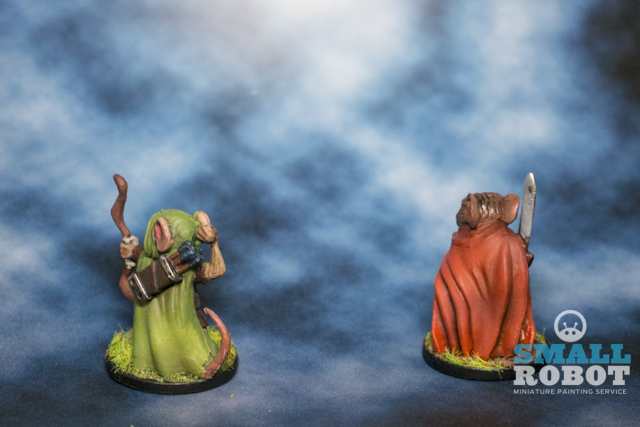 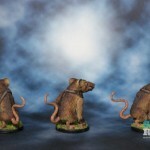 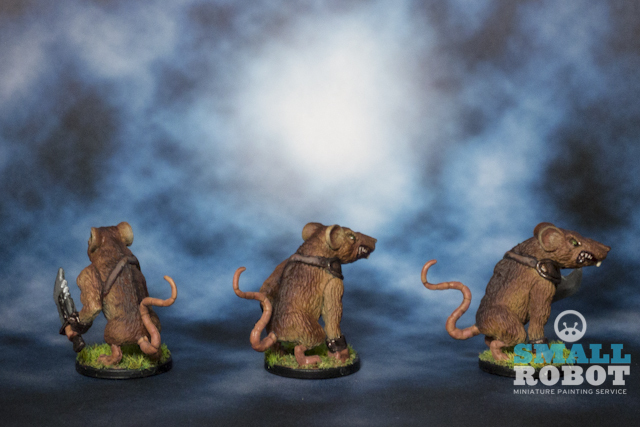 The completed Mice and Mystics painted miniatures look like this. 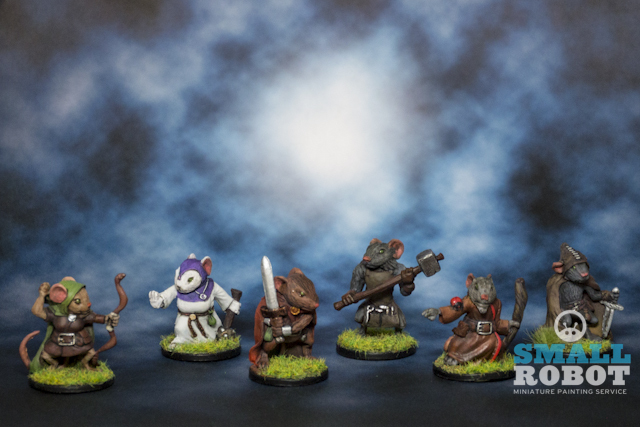 Overall, we are very happy with the finished product, the browns fit the general tone of the board game well with muted colours and heroes showing some nice tonal changes. 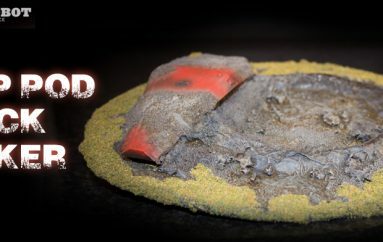 we hope the client “PR” is happy with the finished product! 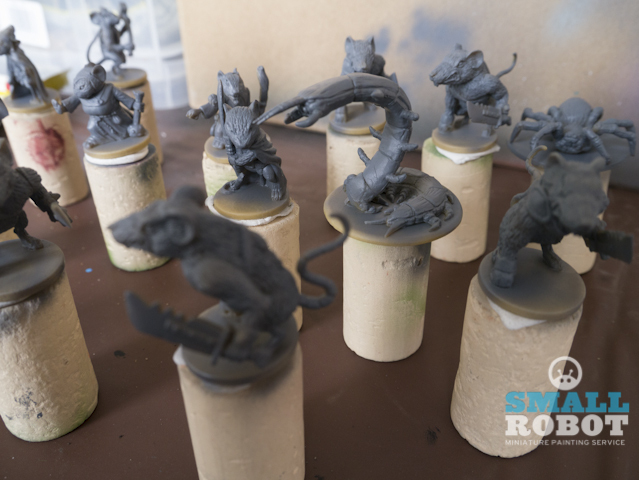 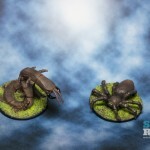 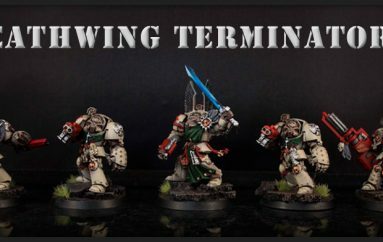 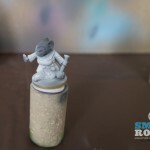 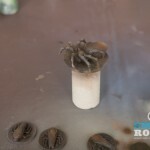 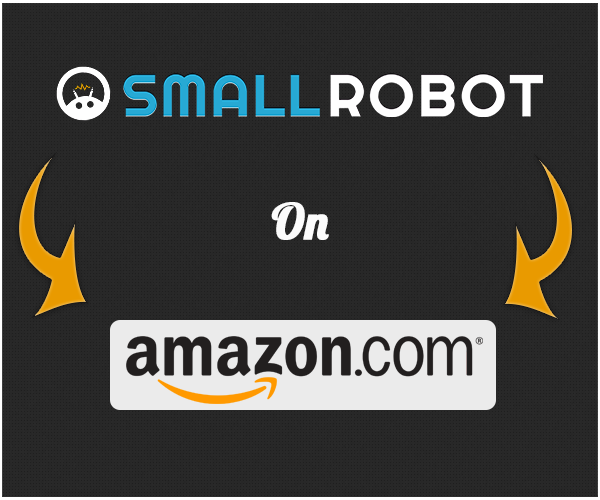 If your interested in getting your board game miniatures painted, contact us and we can give you a quote within 24 hours. 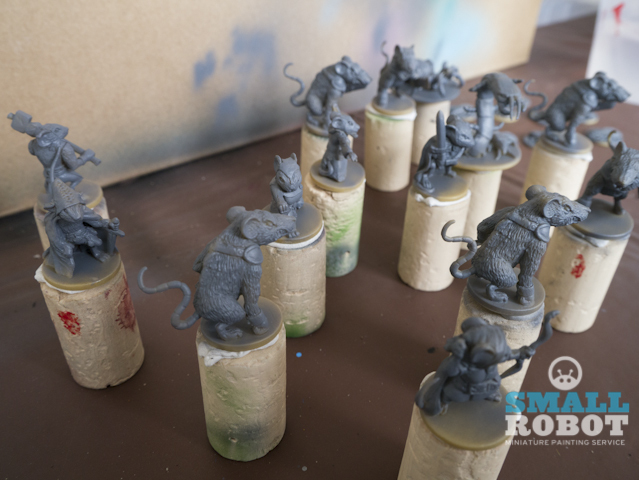 We are currently waiting on Gears of War the board game to arrive and will probably do a painting tutorial for the minis in that set, they look great when there are painted up.. problem is, I think I will be keeping that game, shiney syndrome :D.